HOLLAND, Mich. – Raymond Hearn Golf Course Designs Inc. is making progress with remodeling improvements at historic Schenectady Municipal Golf Course in Schenectady, N.Y.
“I am proud to report that our team completed Phase 1 of the remodeling improvements this fall,” said Raymond Hearn, president and founder of Raymond Hearn Golf Course Designs, Inc. and member of the ASGCA. 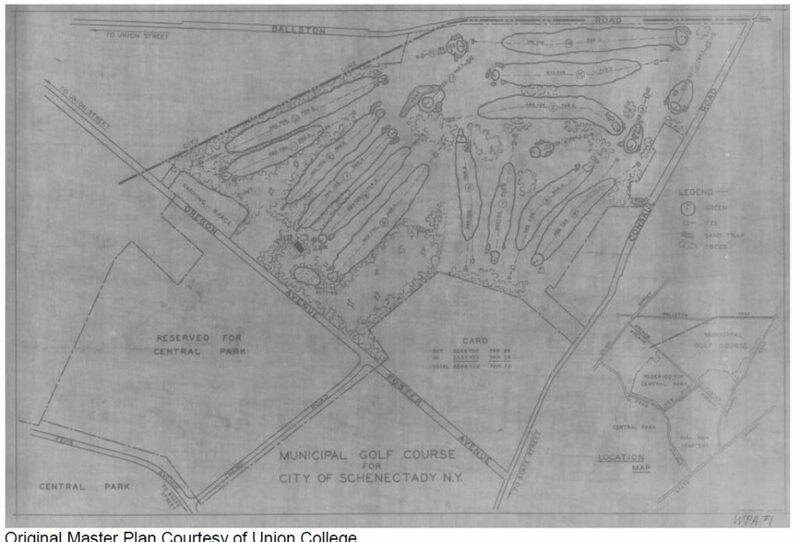 Schenectady Municipal was one of the first courses built after The Great Depression in 1935 by Jim Thompson and A.F. Knight with funds from the Federal Emergency Relief Administration and Works Progress Administration. Hearn said Union College (Schenectady, NY) supplied dozens of historic photos. Hearn said his company’s goal is to restore lost features and remodel other features necessary to improve strategy and shot value considering advancements in ball and club technology that have rendered certain risk–reward scenarios obsolete. Also included are functional items such as improved tee size, drainage, irrigation, cart paths and tree removal. Brian Vinchesi of Irrigation Consulting, Inc. in Pepperell, MA, handled the irrigation design and Daniel Shrearer of Saratoga Associates in Saratoga Springs, NY, directed the permitting and engineering. 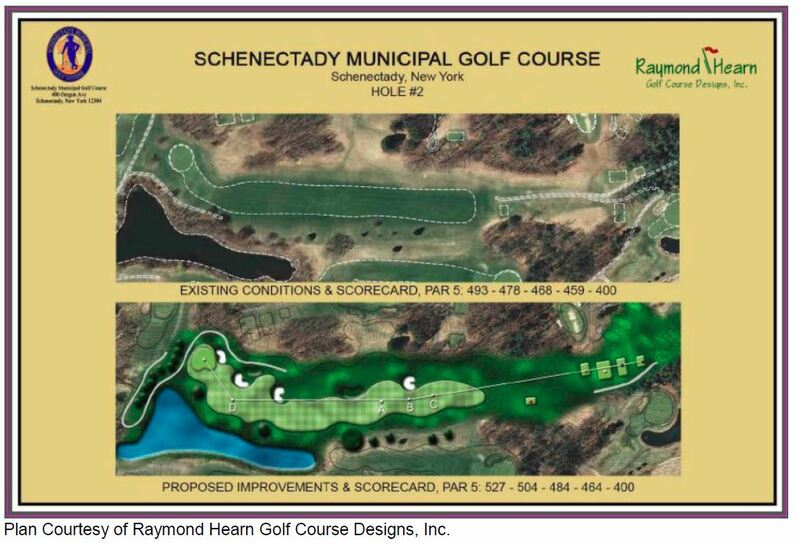 XGD Systems of Stuart, FL, performed the construction and Mike Scesny, the golf course superintendent at Schenectady Municipal, oversaw the grow-in.